It’s hard to believe that this show lasted from 1995 – 2011. 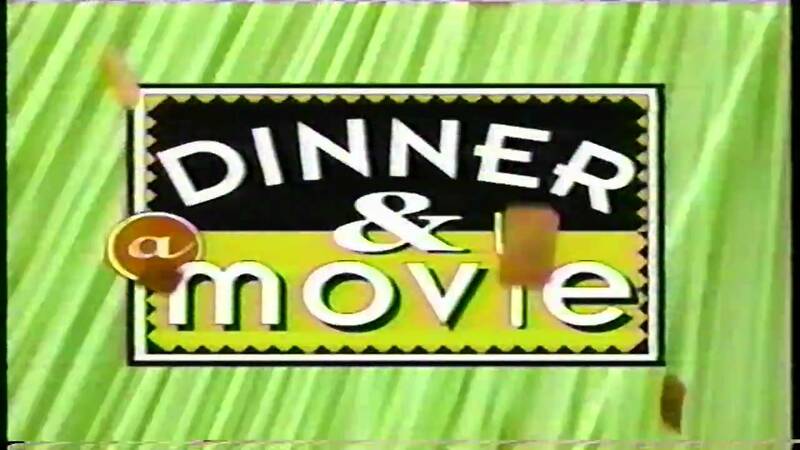 Dinner and a Movie was a show on TBS Superstation that was just an inventive way of turning older films into newer content. Each week the two hosts would showcase a new movie and have cooking/interstitial content before and after commercial breaks. I think the thing that’s most memorable about Dinner and a Movie was it’s theme music.